The Power Cut Off Brake Sensor is Small size, stable and reliable. 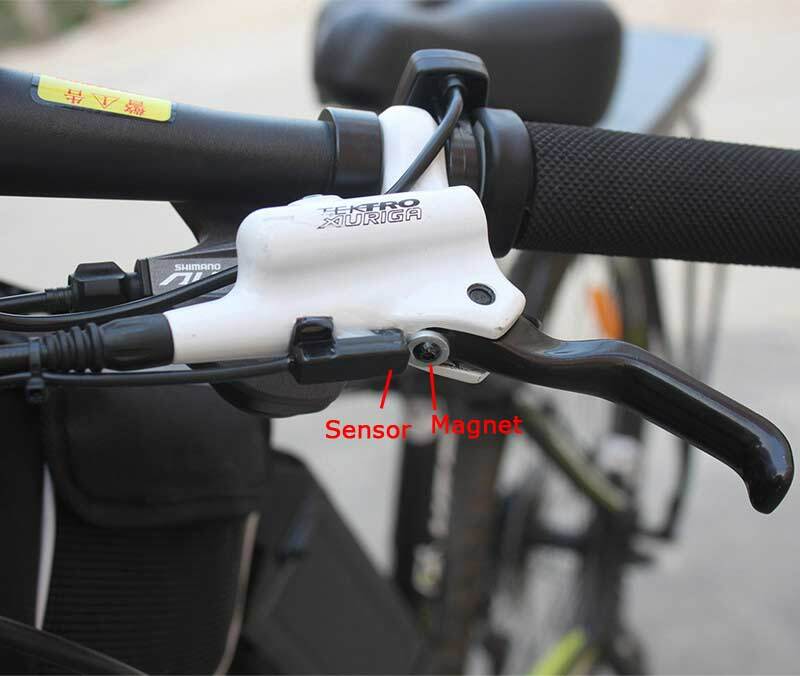 it is installed easily compared to brake levers, perfect for different kinds of electric bikes. 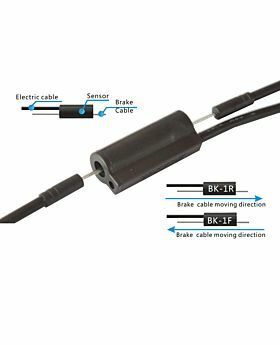 The brake sensor is compatible with all Hydraulic or Mechanical operated brakes. The input voltage is 5V, a bigger voltage would destroy the sensor. The distance between the sensor and magnet should be smaller than 5mm. 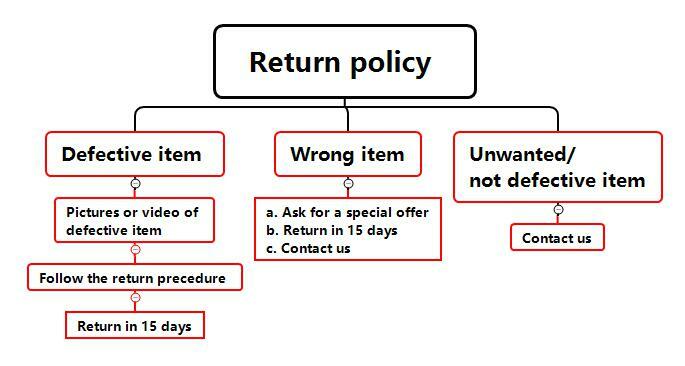 Delivery will be arranged in 3-5 working days. 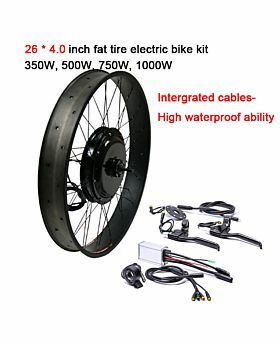 How to install the brake sensor? Then fixed the sensor on the non-moving parts of brake lever or the gear shifter with 3M tape or glue. 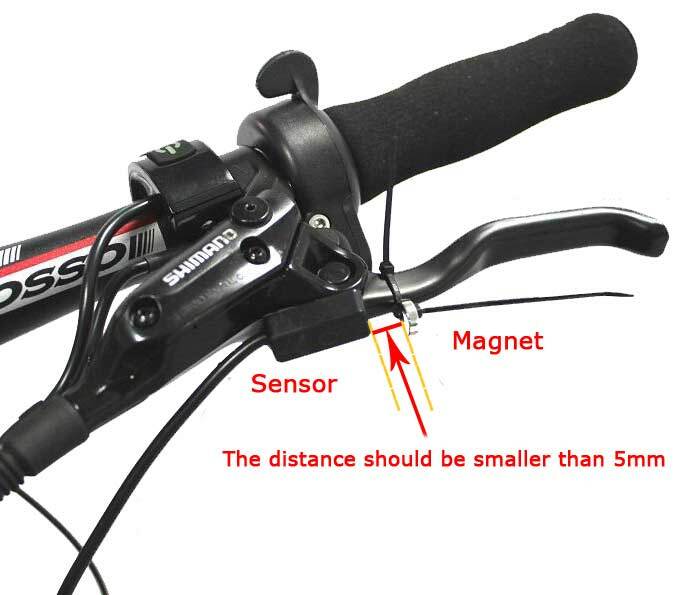 Moving the magnet on the brake lever leg to a sensitive position and fixed the magnet with 3M tape or glue or self-locking packing cable. When braking, the magnet on the brake leg would move farther from the sensor, then there is a signal sent to the controller to shut offer the motor power.